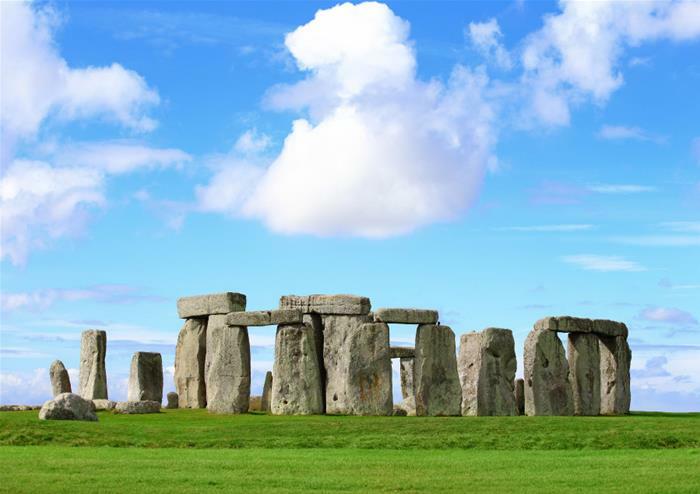 Take a wonderful day trip to some of the UK’s most beautiful places, leaving from London Victoria. 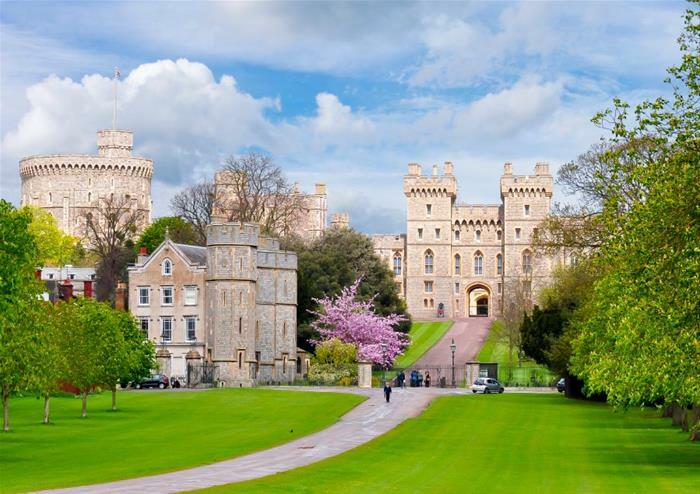 Standing just outside London, on the banks of the River Thames, Windsor is an absolutely beautiful town to visit. 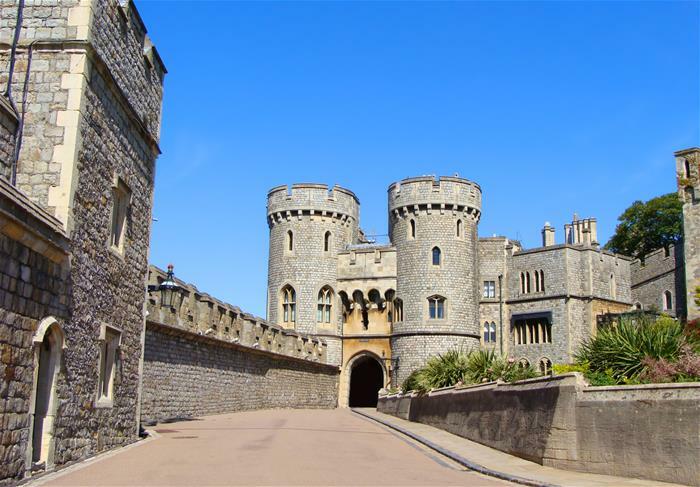 Filled with shops, eateries and plenty of picturesque pubs and period architecture, wander the winding streets that surround the imposing centrepiece of Windsor Castle. Entrance to the castle is not included but can be purchased on the day. 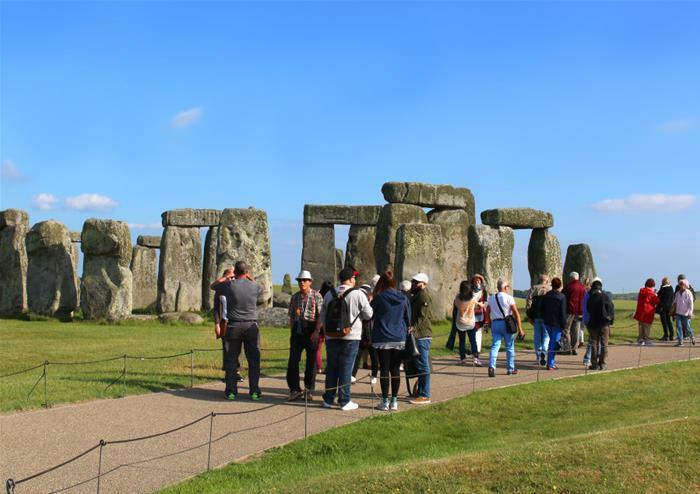 Travel to the mystical Stonehenge and soak up the unique atmosphere of the standing stones, a sacred spot that has been a centre of wonder for the past 5,000 years. Was this an ancient burial ground, an astronomical clock or a work of ancient art? You decide. 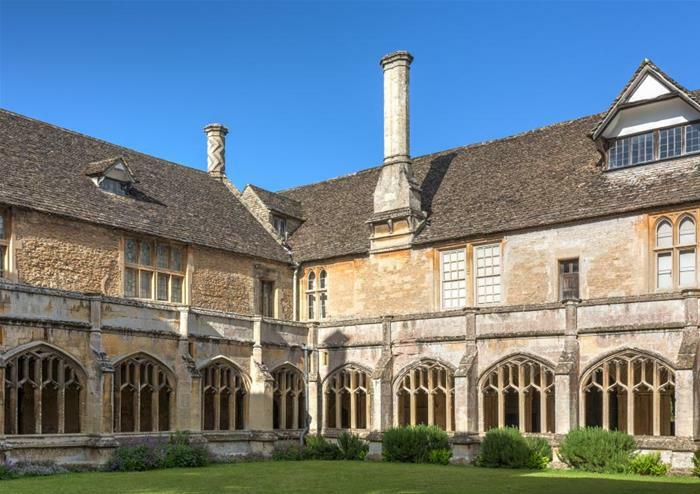 Soak in the sights of the picturesque village of Lacock, home to Lacock Abbey. This will be the perfect opportunity to take some wonderful photos to remember the day with its gorgeous greenery and quintessential English feel. 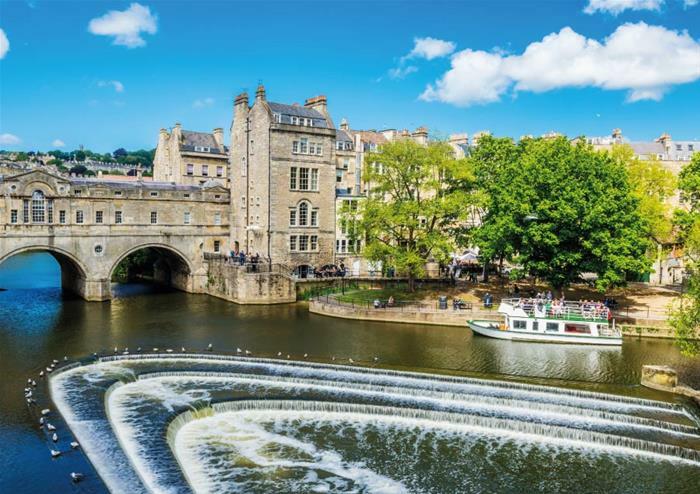 The stunning city of Bath was the first city in the UK to be designated a UNESCO World Heritage Site. 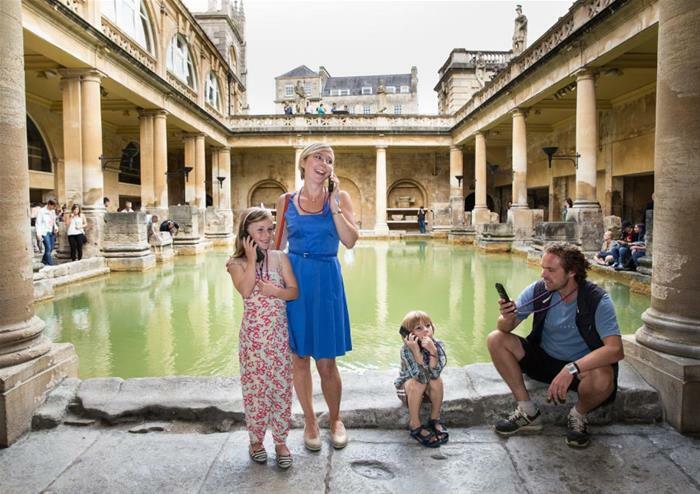 Take a walking tour led by your professional guide, taking in such Bath sights as the exquisite Georgian architecture, the Bath Abbey and the romantic Pulteney Bridge.